“This is a milestone in technology history and the end of an era,” commented Aodhan Cullen, CEO, StatCounter. “It marks the end of Microsoft’s leadership worldwide of the OS market which it has held since the 1980s. It also represents a major breakthrough for Android which held just 2.4% of global internet usage share only five years ago.” Cullen said that main drivers of the breakthrough were growth of smartphones to access the internet, a decline in sales of traditional PCs and the impact of Asia on the global market. In North America Windows (all versions) maintained its lead across all platforms with 39.5% share in March followed by iOS (25.7%) and Android (21.2%). This news follows a recent finding by mobile marketing firm Fiksu DSP showing that marketers in February saw a significant drop in the cost to acquire a purchaser on Android. 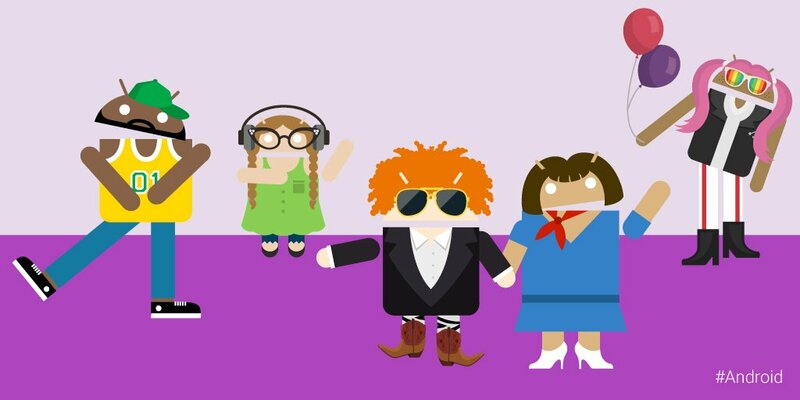 Definitely some good reasons for Android to celebrate #WorldPartyDay.